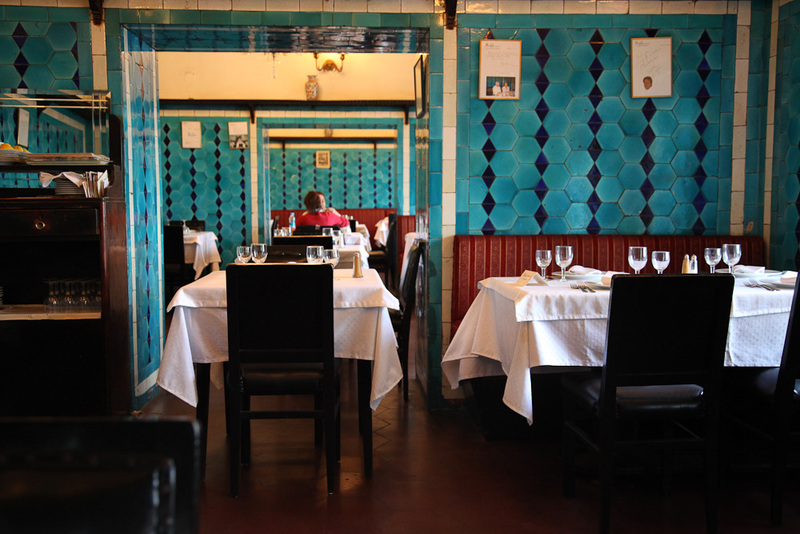 The Pandeli is not an insiders secret anymore, but what would a visit to Istanbul be if you didn’t have lunch in one of the most beautiful restaurants in town; without even once having walked up through the ocean of Turkish tiles to enjoy the tender lamb with mixed vegetable purée (Kuzu Incik Sebzeli). Grandfather Pandeli’s Ottoman recipes, which once captivated his regular guest Atatürk from the fish market, are prepared in the same way today by his sons. Try the dessert plate (mixed Pandeli sweets), it’s the best chance to get to know all the Turkish delicacies at once.Let’s praise the world, that such a marvellous place still exists!